Weather-resistant design. • Easy installation. 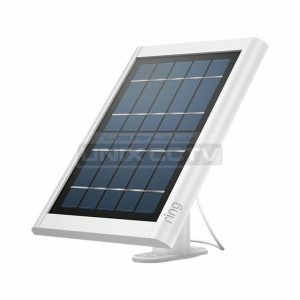 • Requires direct sunlight. 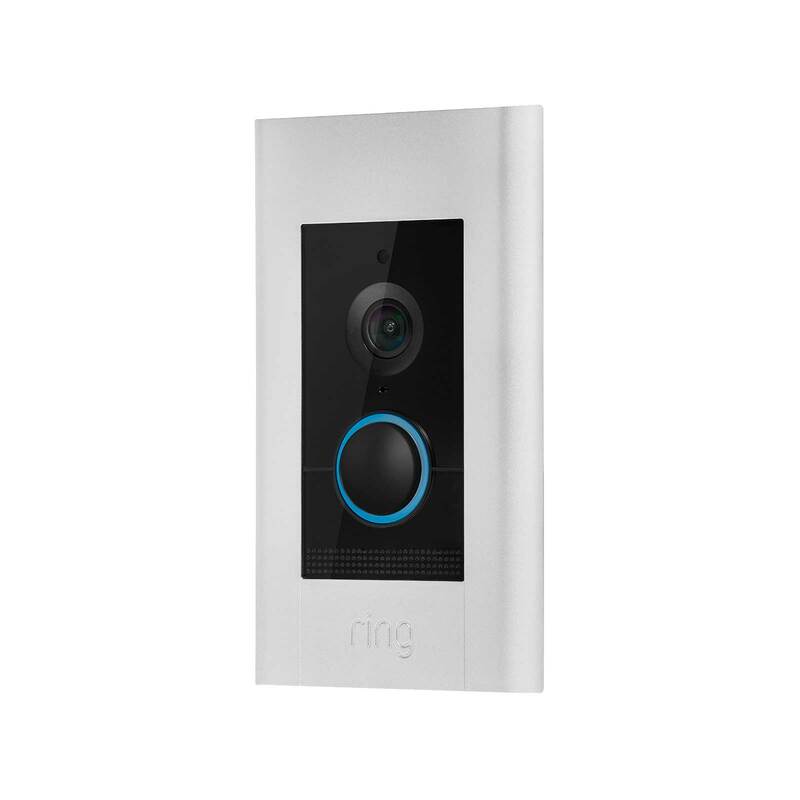 • Not compatible with the original Ring Video Doorbell. 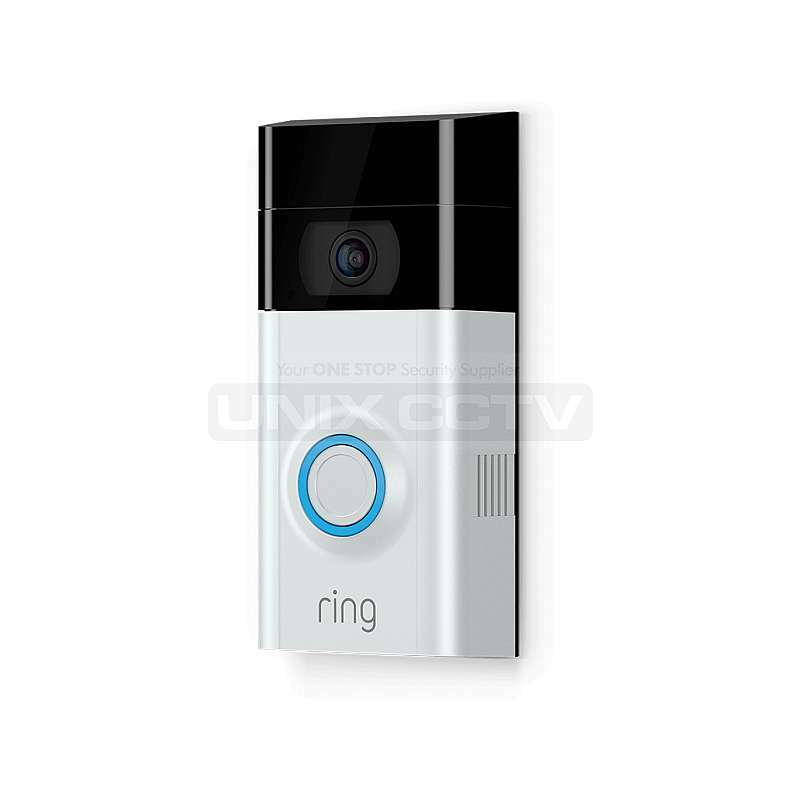 • Ring Video Doorbell 2 Sold Separately. 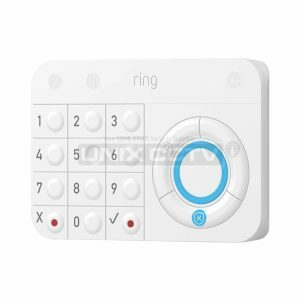 Expand your Ring Alarm system to secure each door and window in your home, and get alerts as soon as they open. 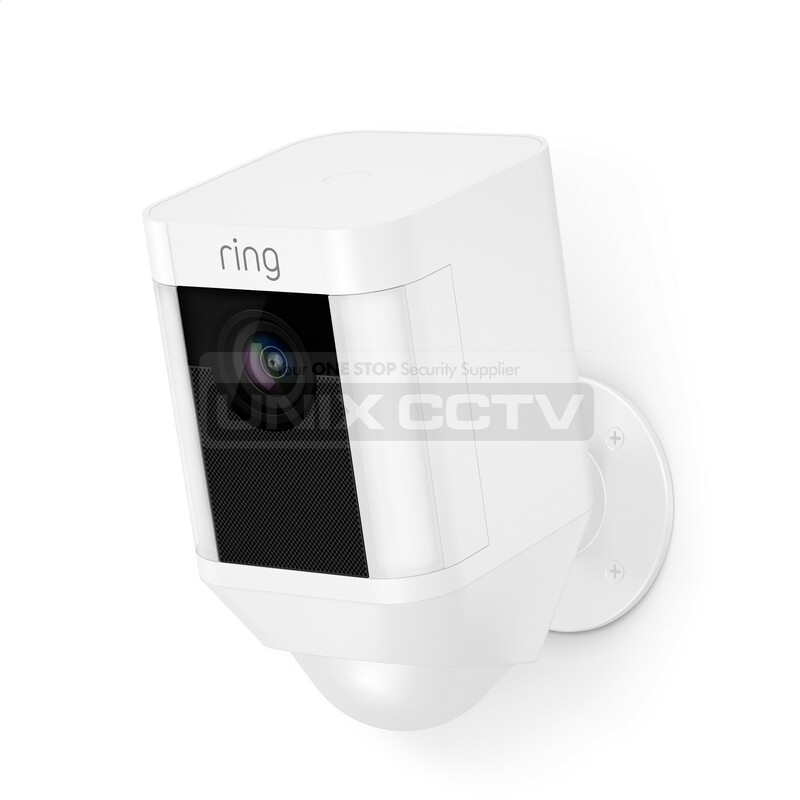 • Requires the Ring Alarm Security Kit. 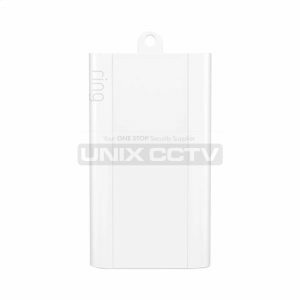 Place Alarm Motion Detectors in each room of your home to get mobile alerts whenever motion is detected indoors. • Requires the Ring Alarm Security Kit. 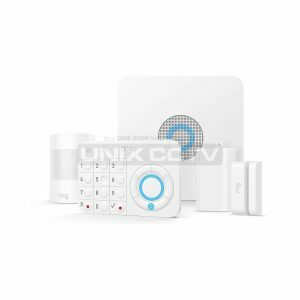 Add Range Extenders throughout your home to extend the signal from your Alarm Base Station to all its components, so you can make sure your entire system stays online. 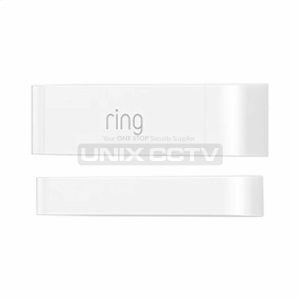 • Requires the Ring Alarm Security Kit. 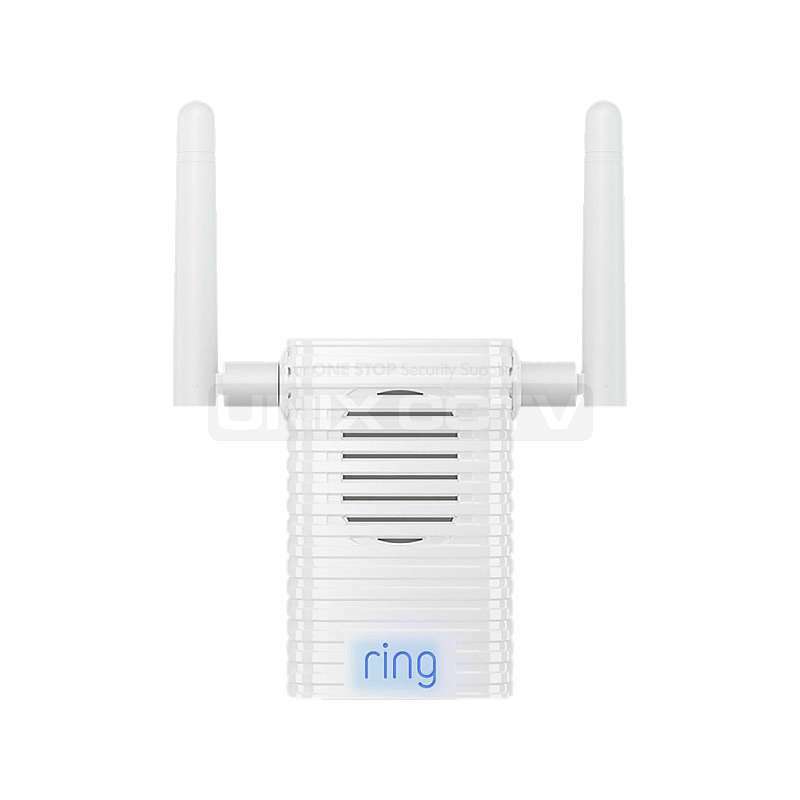 Extends the Wi-Fi signal from your router to your Ring devices. 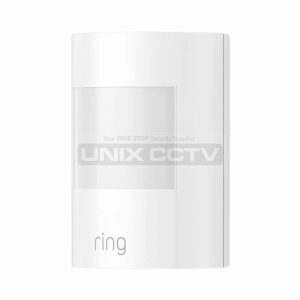 • Amplifies notifications from connected Ring Video Doorbells • Video Doorbell Pros and Stick Up Cams. 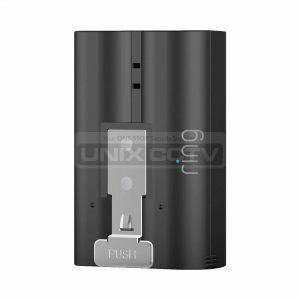 • Plugs into any standard wall outlet. • Comes with multiple alert tones. • Mobile volume control and Do Not Disturb mode. • Please Note: Kindly refer the User Manual before use. 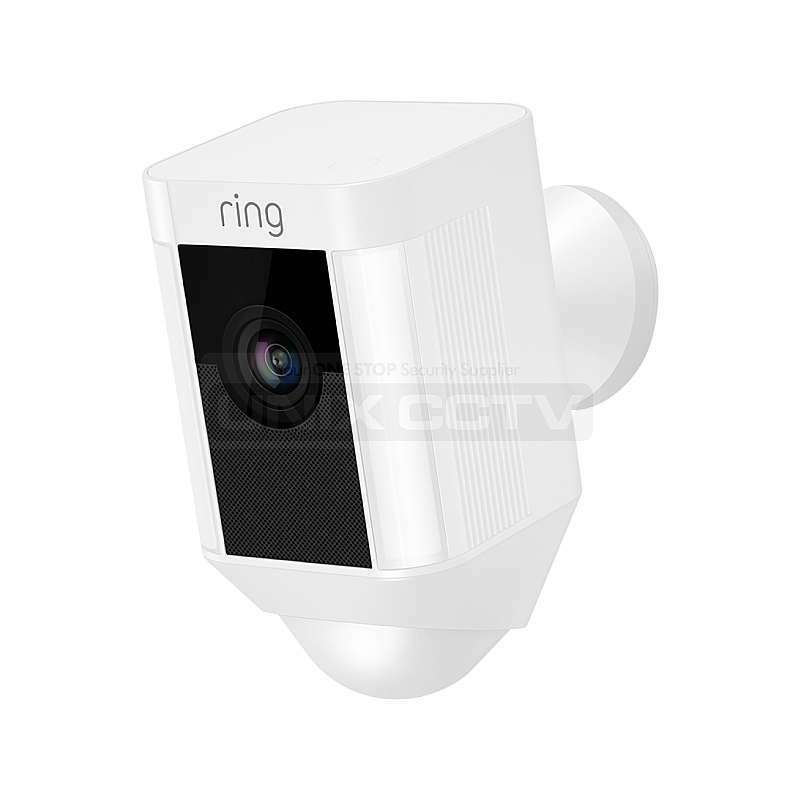 RING™ Spotlight Cam Wired, HD camera with two-way talk and spotlights, plugged-in for non-stop power and security. 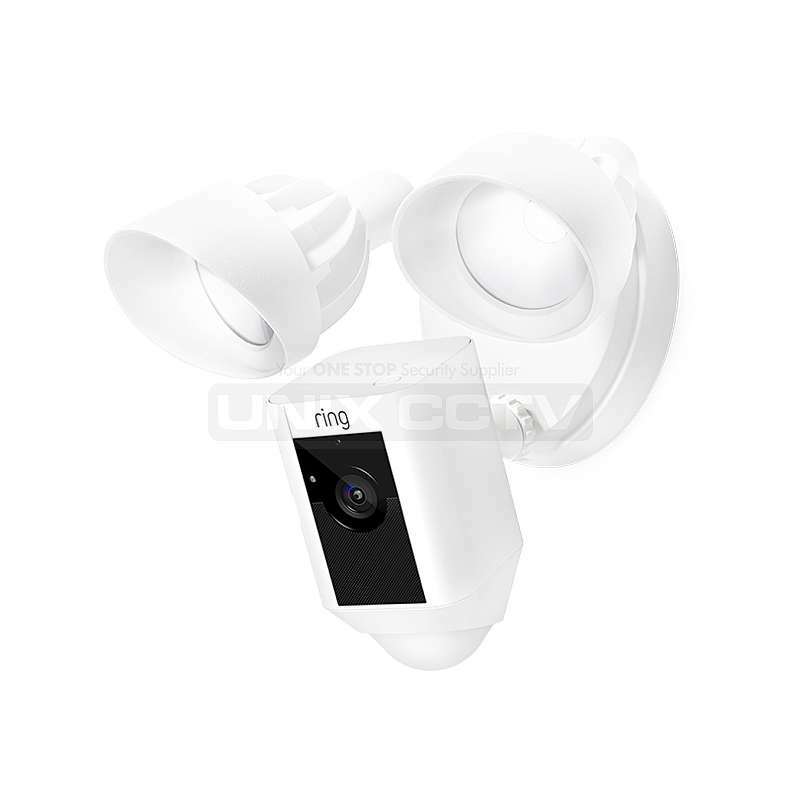 Spotlight Cam Wired : HD camera with two-way talk and spotlights • plugged-in for non-stop power and security. 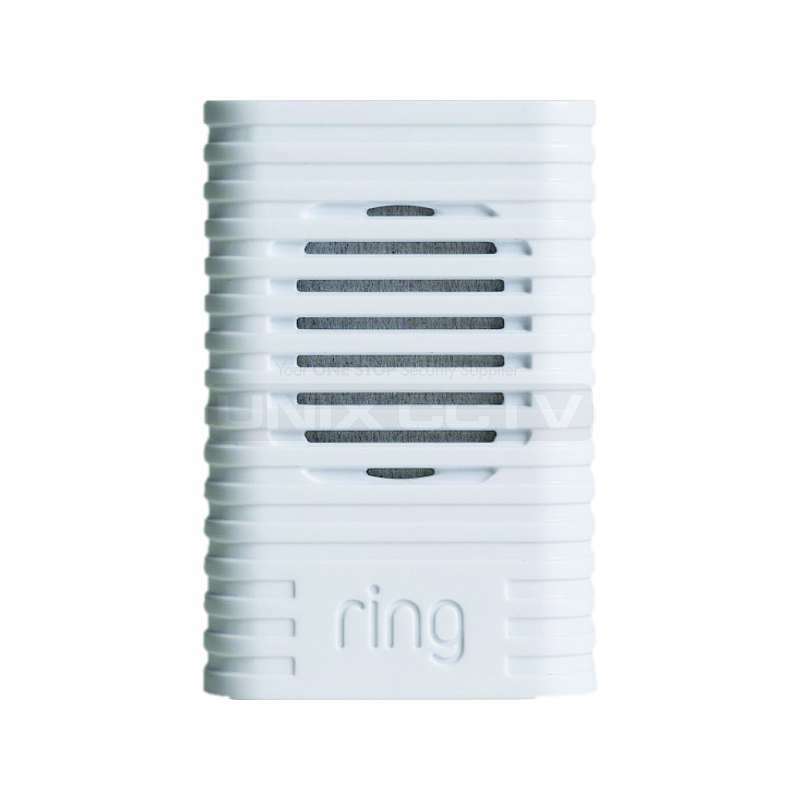 Chime plugs into any standard power outlet and works with your Ring Video Doorbell to let you know when you have a visitor even if your phone is in the other room. Set up as many Chimes as you want, and never miss a ding. Keep an eye on your home, day and night. 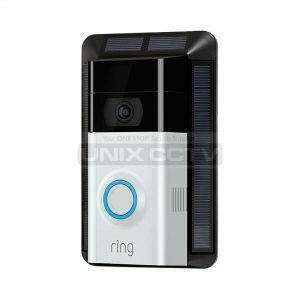 Ring Video Doorbells lets you see and speak with visitors at your door, from anywhere. 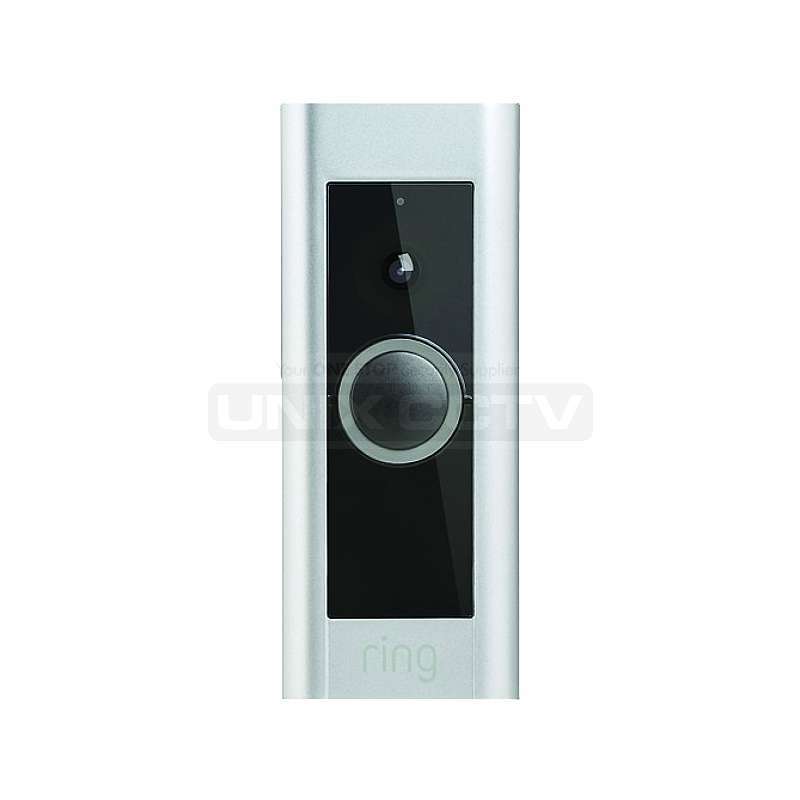 Each doorbell is equipped with an Full HD(1080p) camera with night vision and smart motion detection.